Home / Shop / Brands / Freemotion / Freemotion S11.6 Commercial Indoor Group Bike. 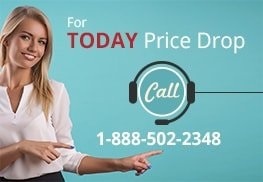 Premium Certified Remanufactured Call Now For Todays Price Drop! 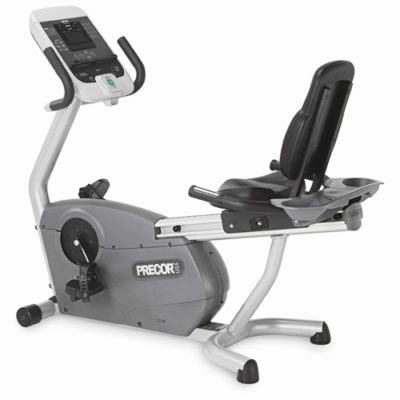 This is an indoor exercise bike built for durability and comfort. It has a steel frame that is both powder coated and zinc plated to ensure maximum protection against rust and dust. 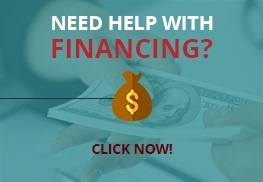 It has a chain drive system that is designed to last with as little maintenance as possible. 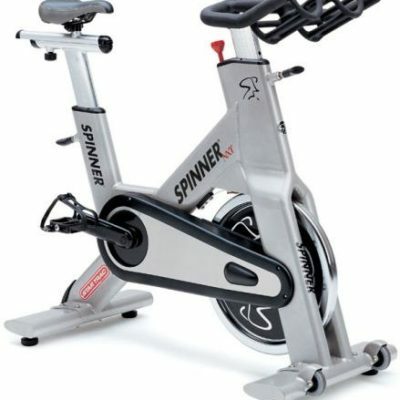 You can also expect a good indoor cycling experience from this bike. It has a weighted flywheel that maximizes inertia. The seat is designed to be comfortable and the bike can be adjusted for people who are less than 5 feet to those who are over 6 feet without compromising comfort. Steel frame with a combination of zinc plating and powder coating to provide maximum protection. Can Handle up to 300 pounds. Friction resistance mechanism that requires little maintenance. Has a perimeter weighted flywheel to maximize inertia. The gear ratio is higher than most bikes with a set up of 4:8:1. The drive is durable and requires very little maintenance. Saddle designed for safety and comfort and can fit 90% of users. Both have almost the same overall look and frame, but the free motion is shorter at 48” long against the spinner’s 54’’ length. Both have a perimeter weighted flywheel to maximize inertia. 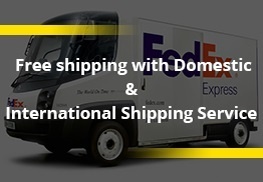 The main difference is the chain drive system. The spinner has a more advanced drive system which makes cycling smoother, but is more complicated to maintain than the Freemotion S11 drive. Compared to SPL, Freemotion S11 is slightly longer than by a few inches. The SPL also weighs less than this bike. They both have a perimeter weighted flywheel but this bike has a drive system that is easier to maintain than the SPL. 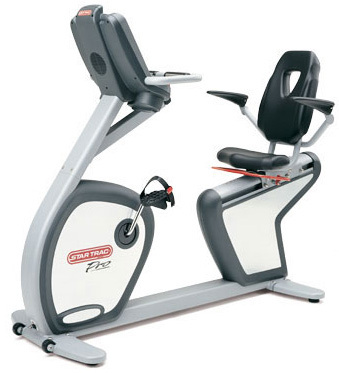 1 review for Freemotion S11.6 Commercial Indoor Group Bike. Premium Certified Remanufactured Call Now For Todays Price Drop! 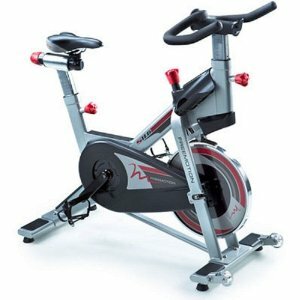 Was looking for some used refurbished bikes for my studio and found Gympros. Gave them a shot at 10 bikes and these guys did their job . Units arrived in amazing condition . Members can’t say if these were used . Amazing experience , thank you for saving me a bunch of money , very happy , thank you !